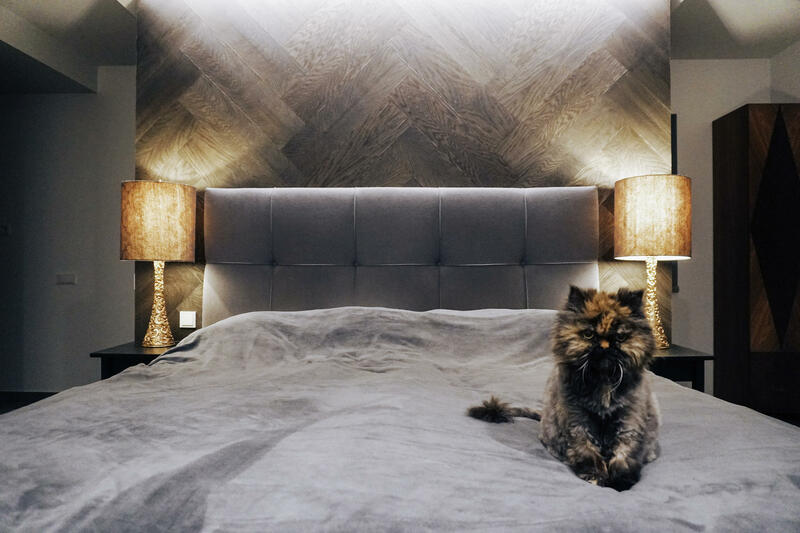 Decorative walls from natural oak. Like every tree in the forrest is unique, so is every sheet of Groveneer. And the awarded Groveneer pattern system makes it easy to create countless different solutions. The only limit is your imagination. So you can be sure - your wall will be one-of-a-kind. 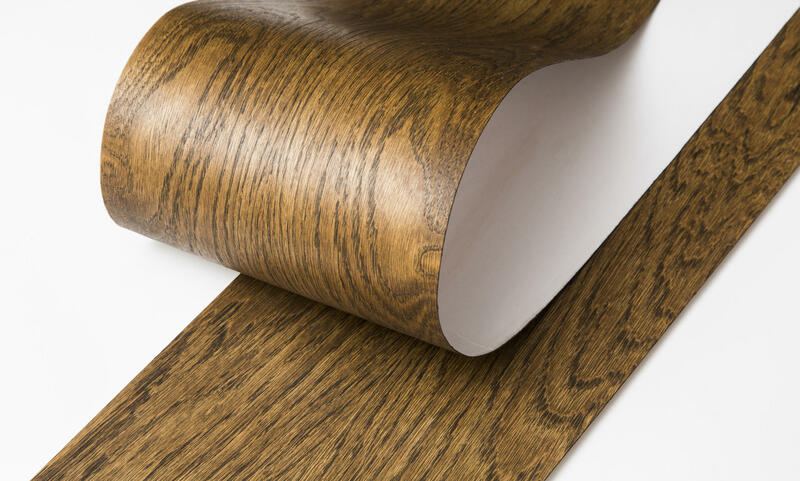 Groveneer is made of 100% natural European high-quality oak. The timber has been carefully selected and only the most appealing wood structures are used. It has been finished with hard wax oil. The colors are vibrant and natural, bringing out the details of the material. It is also very easy to clean - all you need is a wet cloth. 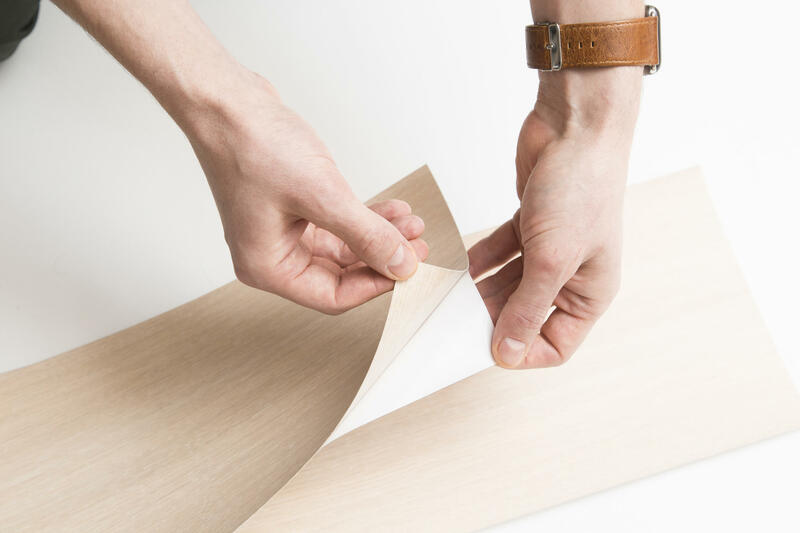 Our unique self-adhesive system makes applying Groveneer to the wall is as easy as it gets. Just remove the safety strip and paste the sheet on the wall. It is soe much easier than wallpaper. If you know how to use tape, you know how to apply Groveneer. Groveneer is designed and produced in European Union. We are open to custom projects and other forms of cooperation. Just get in touch.